Terry Davies – The work of an English ceramist working in Tuscany » I am an English studio stoneware potter working in Tuscany and trying to find a gentle balance between the functional, the abstract and the classical form.Terry Davies - The work of an English ceramist working in Tuscany - I am an English studio stoneware potter working in Tuscany and trying to find a gentle balance between the functional, the abstract and the classical form. and now work in Tuscany, trying to find a gentle balance between the functional, the abstract and the classical form. 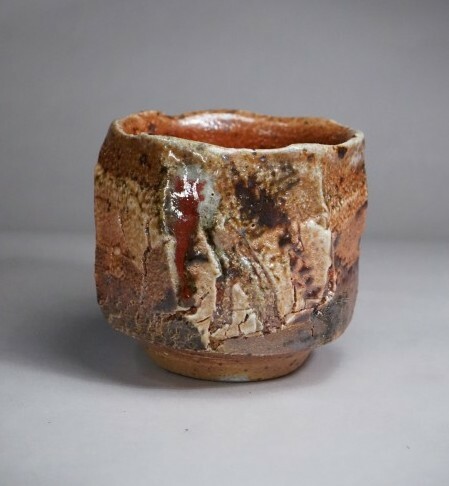 Online Japanese works of art. 40th anniversary of a professional potter …..